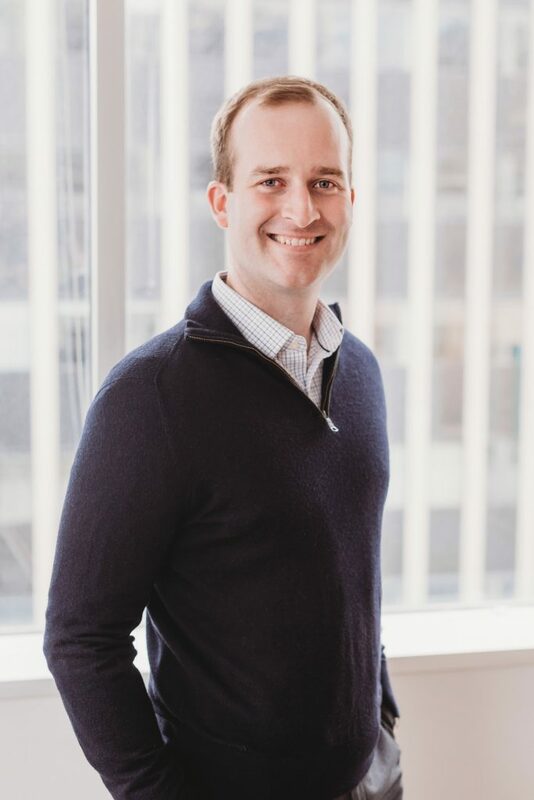 Will joined Stone Arch Capital in 2019. 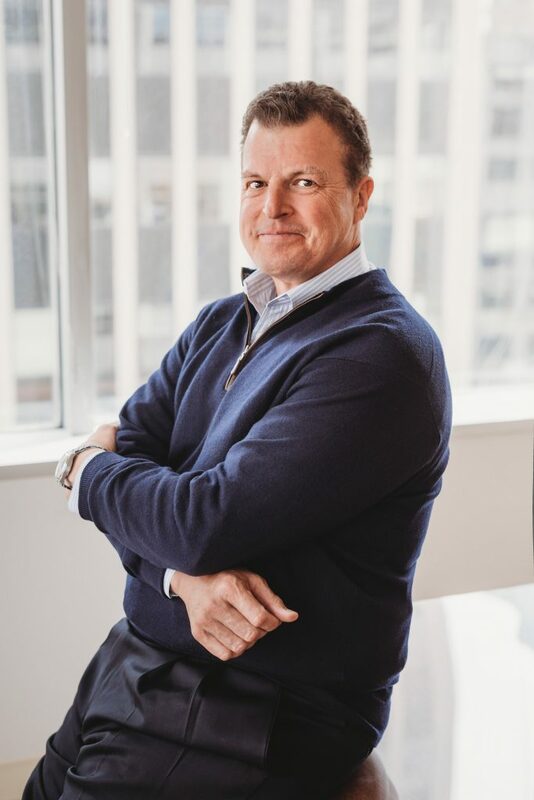 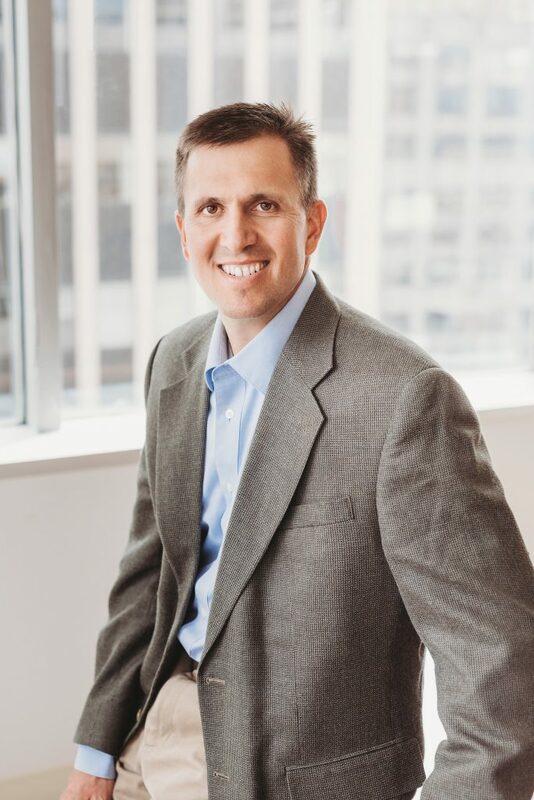 His primary responsibilities involve analyzing new investment opportunities, creating financial models, conducting due diligence on prospective investments, and working with various portfolio companies on strategic initiatives and add-on acquisitions. 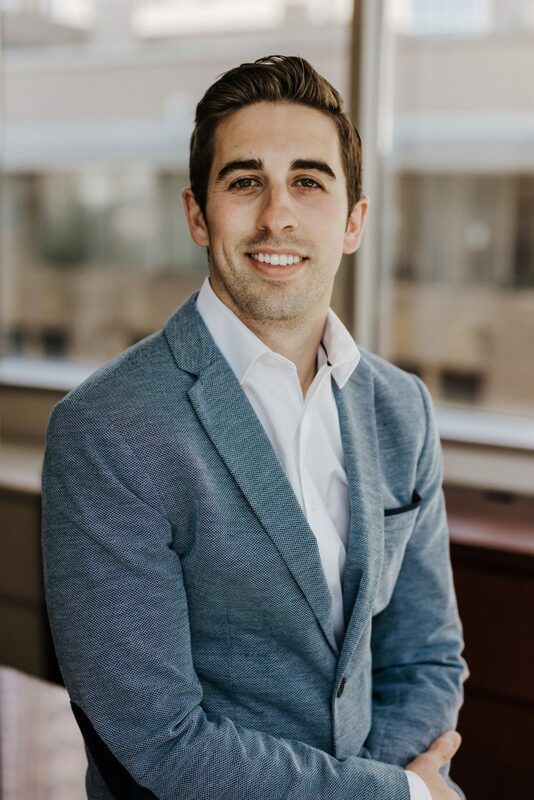 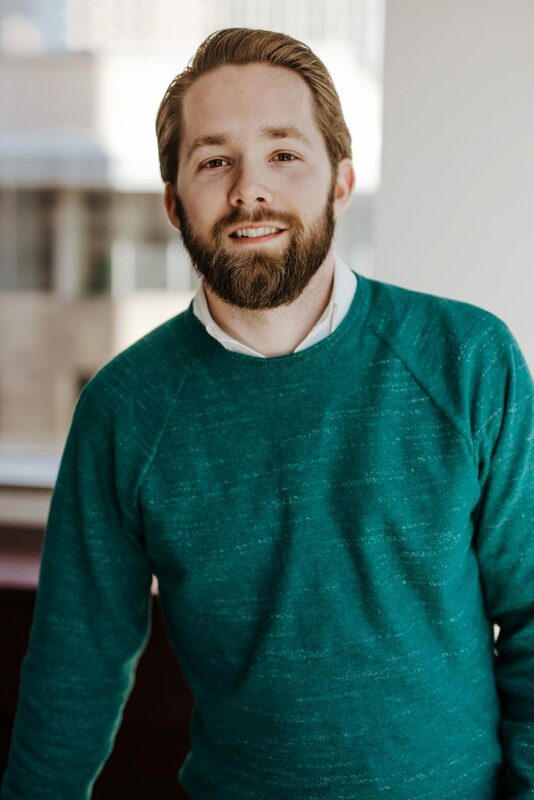 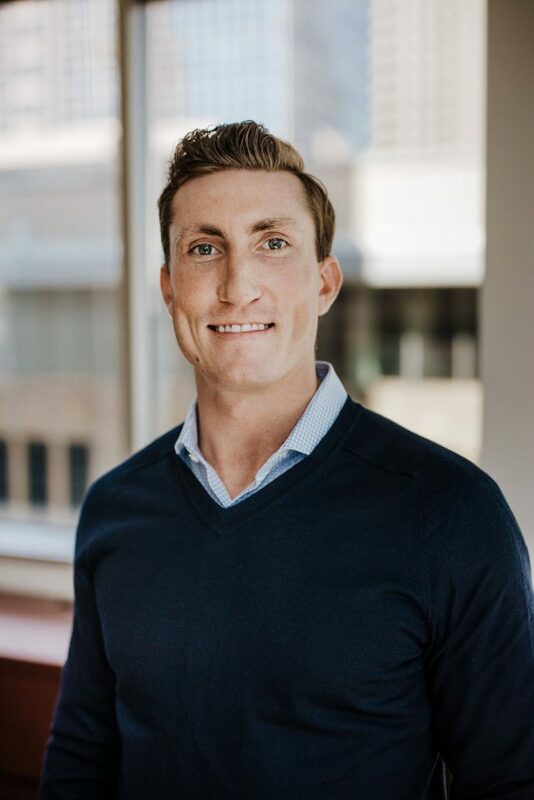 Previously, Will was an Investment Banking Analyst at Hennepin Partners focused on mergers and acquisitions transactions within a variety of industries, including industrial products and services, healthcare, agriculture, consumer products, and aerospace and defense. 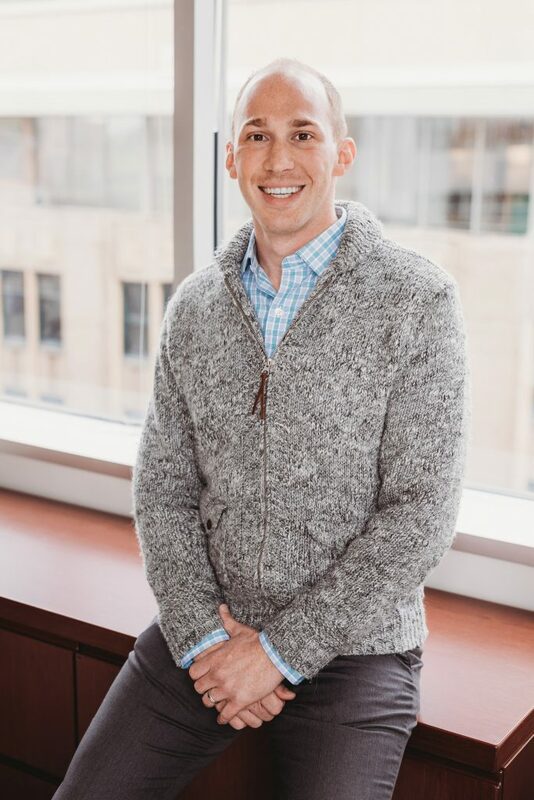 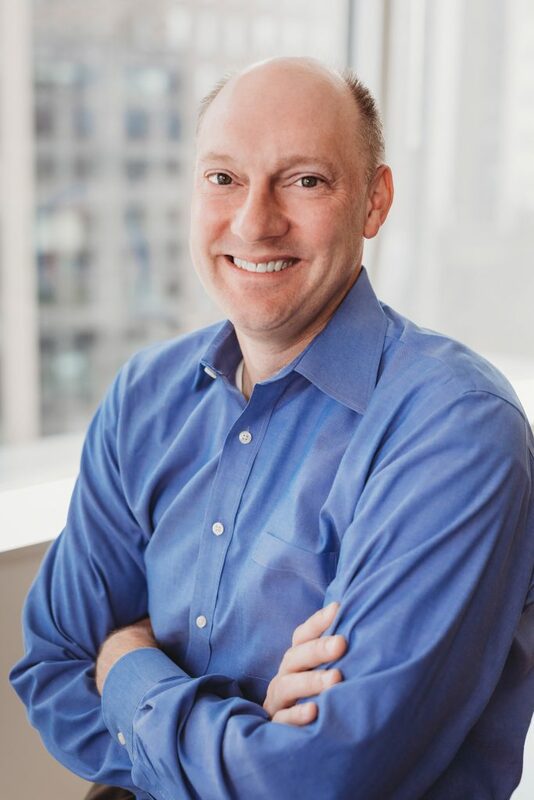 He began his career as a Financial Analyst at Medtronic, where he focused on driving operational savings and post-acquisition synergy initiatives. 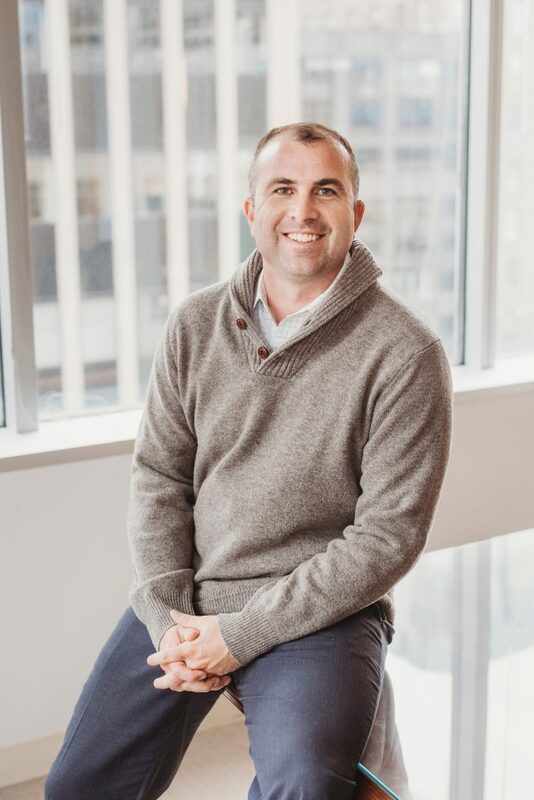 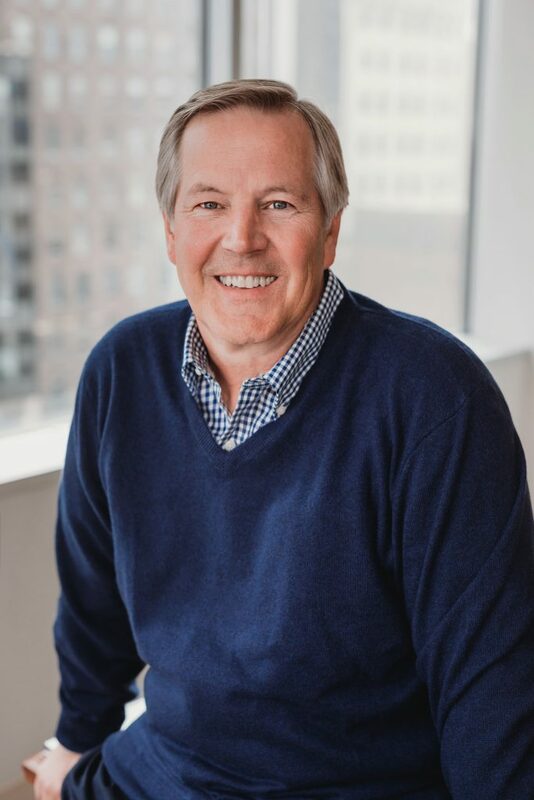 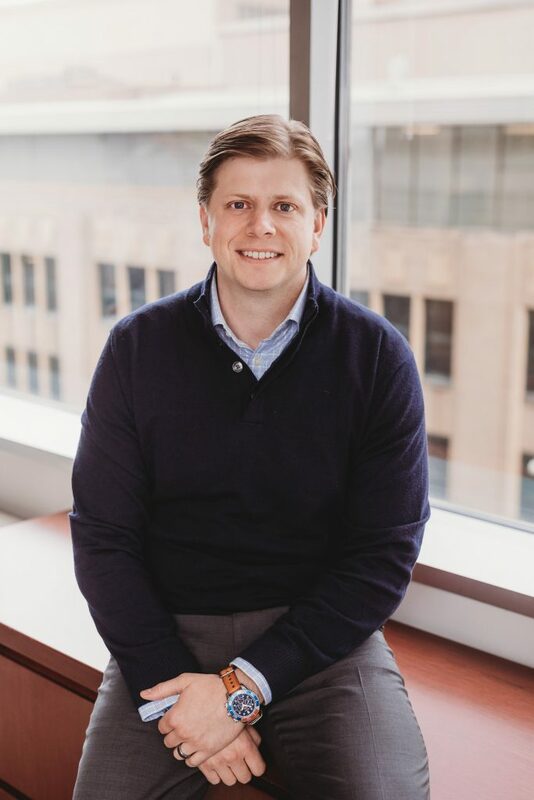 Will lives in downtown Minneapolis and enjoys watching college and Minnesota professional sports, classic rock and country concerts, staying active, and golfing in his spare time. 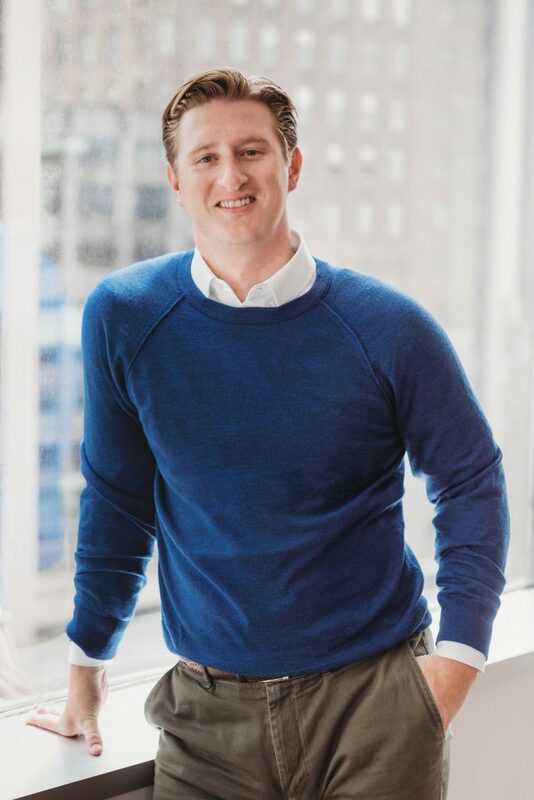 Will is a graduate of the University of St. Thomas (B.A. 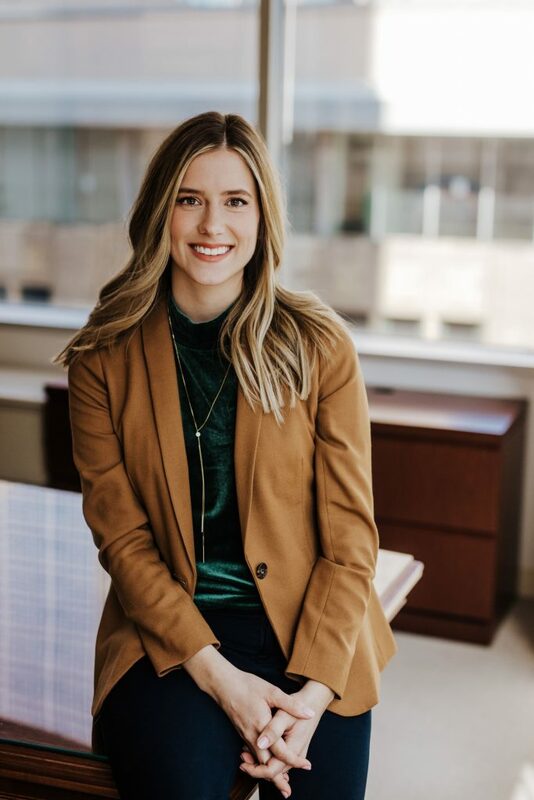 in Finance).